Huge one bedroom. 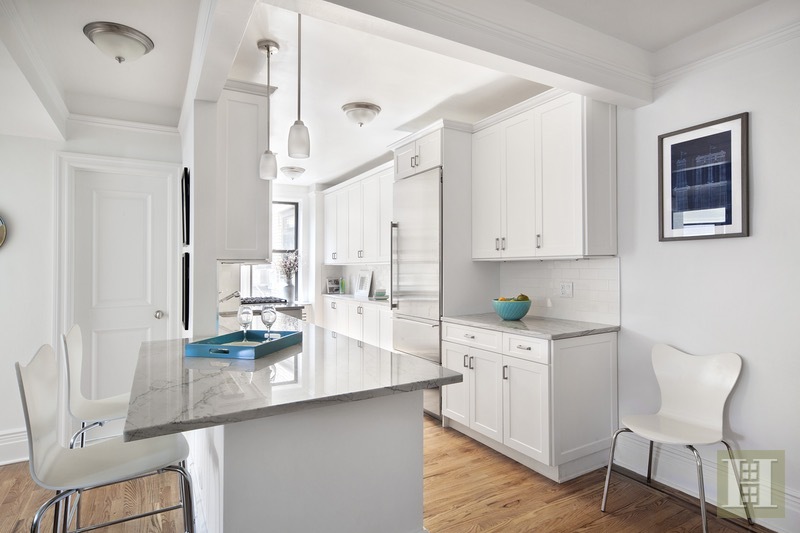 Just renovated with stunning finishes and materials. Sun-drenched throughout. The expansive living room with three windows and an open kitchen make it the perfect home for entertaining. A culinary delight and the highlight of the apartment, the eat-in kitchen has a large breakfast bar, an abundance of custom cabinets and storage, beautiful marble counter tops with counter lighting, and high-end stainless steel appliances, including a dishwasher. 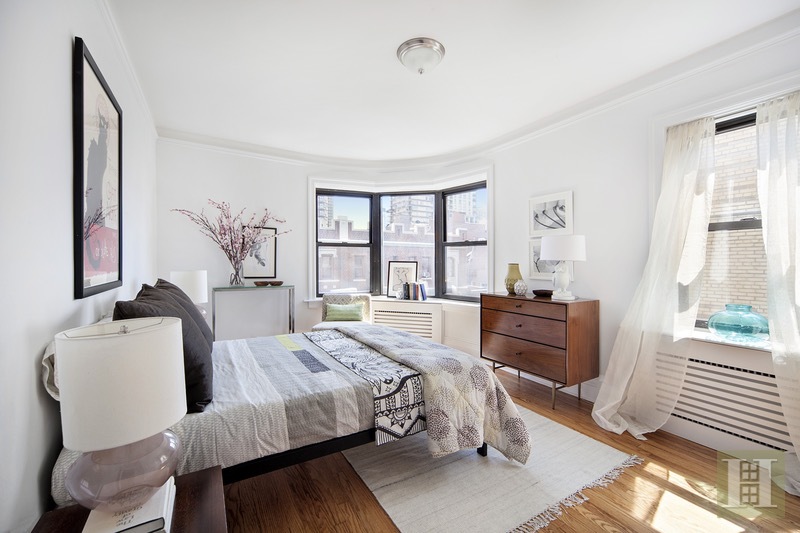 A peaceful retreat, the over-size bedroom has a cozy bay window with open views and a big closet. 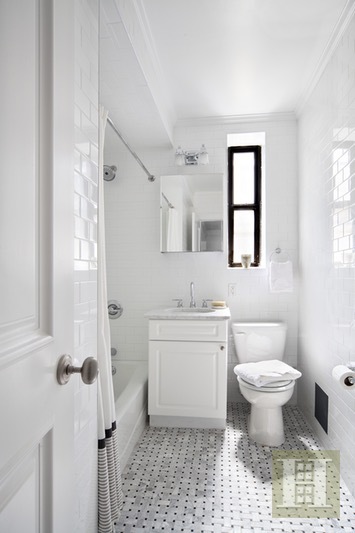 The windowed-bathroom features a mosaic tile floor and custom marble-top vanity. Built in 1939, this art-deco building with an elegant lobby boasts a virtual doorman security system, live-in superintendent, one porter during the day, two elevators, central laundry room, bike room, storage, and pet-friendly attitude. 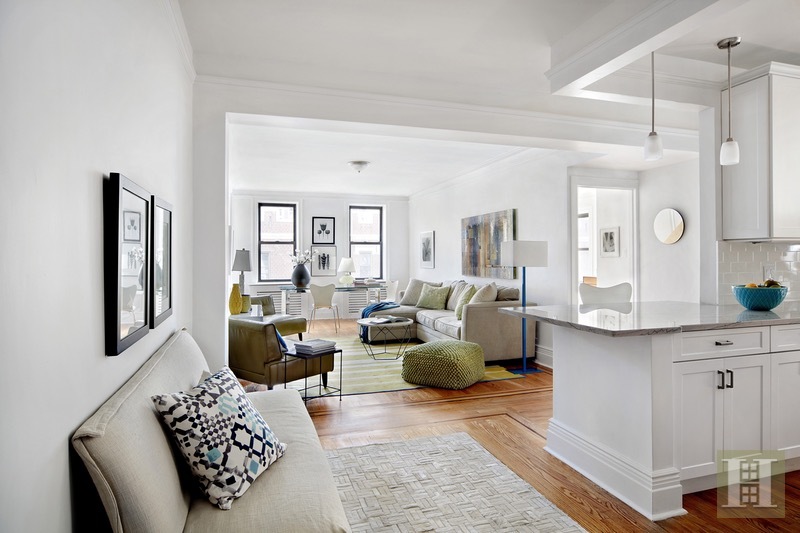 It is nestled on the Upper East Side just a few blocks from the 6 train and the new 2nd Avenue subway. 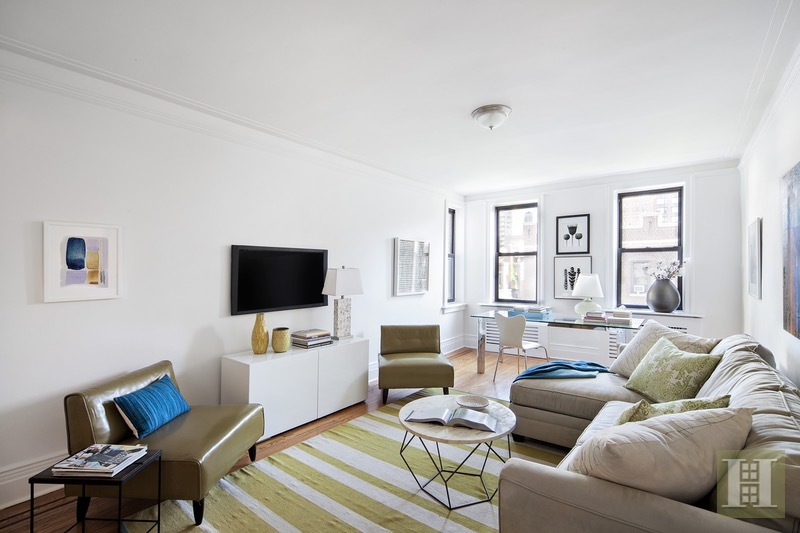 Convenient to the crosstown bus, charming cafes and restaurants, shopping, and grocery stores. SPONSOR SALE - NO BOARD APPROVAL!